Mrs. Carine Dequenne gave a thorough explanation of the Congregation’s activities, after which the group could ask questions. 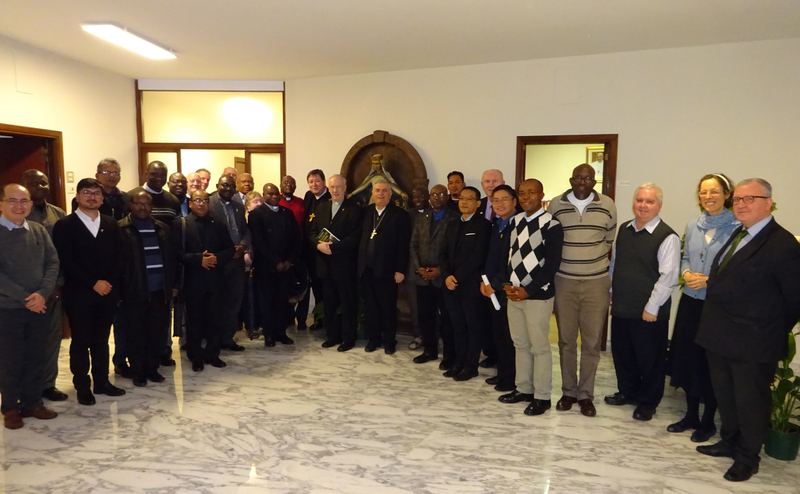 The visit was concluded by praying the Angelus together with the staff of the dicastery. Directly after the visit, Mgr. Dirk Smet, rector of the Belgian Pontifical College, explained the structure and the workings of the Vatican.